A Kaizen is a Japanese word. The meaning of the Kaizen is "Continuous Improvement". 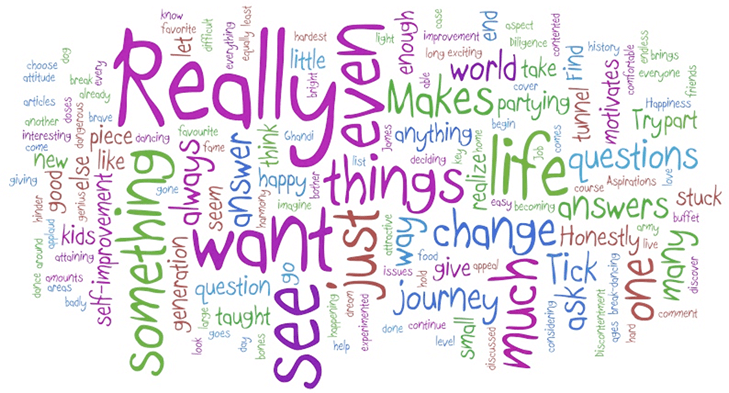 If we break the word Kaizen, the meaning will be as, Kai means "Change" and Zen means "Better". 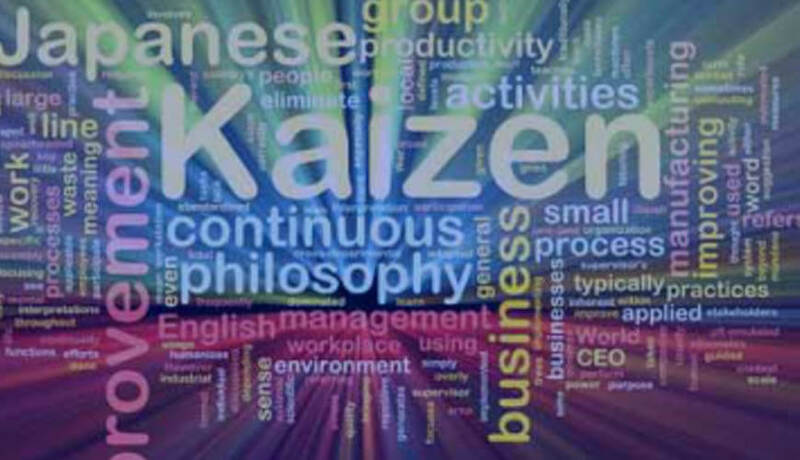 Kaizen is a system that includes every employee – from Top management to operator. Everyone in the organization is encouraged to come up with small improvement. All systems improvement teachings emphasize ways of thinking – not just sets of practices. Every employee is hired to use their head & heart – not just their hands. So for using the creativity of all employees Kaizen is a very effective tool. We create structure in the organization for effective implementation of Kaizen. Different Kaizen teams are formed and team wise Kaizen targets are determined. We provide training to each team to identify Kaizens within the organization and in the processes. We develop Kaizen Manual, Kaizen rules and regulations, Kaizen Approval system in the organization for sustenance of Kaizen System. We organize Kaizen Mela to exhibit the Kaizens implemented by each team. Also spot Kaizen competition is organize during Kaizen Mela. We create Kaizen reward & recognition system to motivate the employees.